What is sound? How do we hear it? Why pianos are never in tune: Math and Physics. 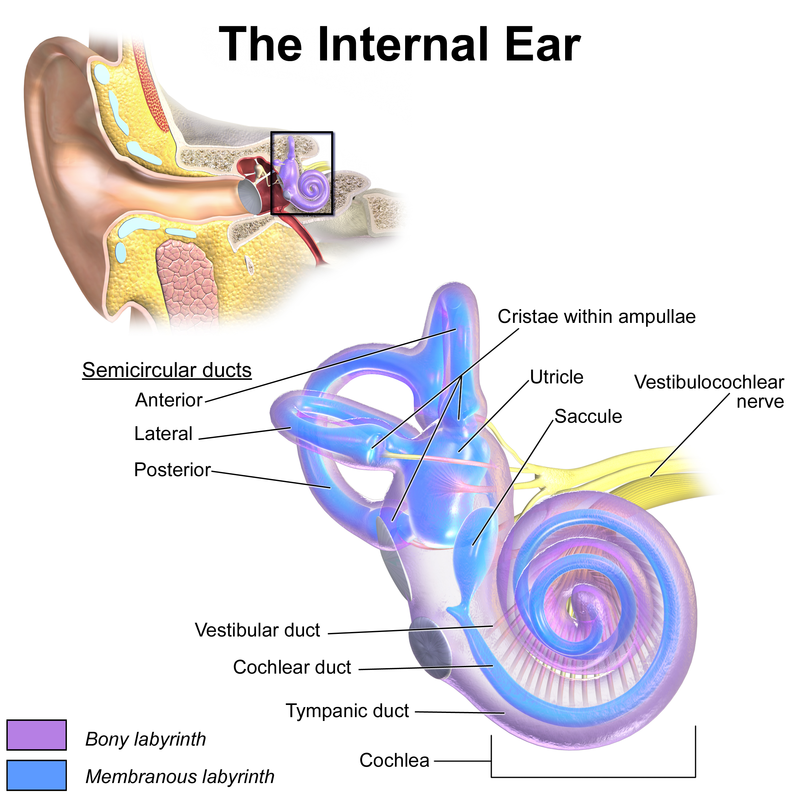 Sound is what people perceive when vibrating air molecules hit our ears. Schlieren Imaging is an ingenious technique for creating images of anything that causes variations in the refractive index of air (or other fluid). This includes any phenomena that generate compression waves and/or temperature gradients. Aeronautical engineers have long used this, or a related, technique to visually capture fluid flow and shock waves to help them design aircraft and projectiles. This video by NPR provides a nice explanation of the technique. I especially liked the animated light-ray diagram they used, so I’ve captured this as a GIF which you can see by clicking the button below the video. When any object vibrates, it causes movement in air particles. These particles bump into particles close to them, which makes them vibrate too – causing them to bump into more air particles. This movement – sound waves – keeps going until they run out of energy. If your ear is within range of the vibrations, you hear the sound. 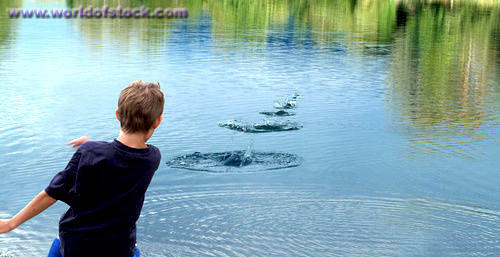 Picture a stone thrown into a still body of water. The rings of waves expand indefinitely. The same is true with sound. while regular repeating waves produce musical notes. When vibrations are fast (short wavelengths), you hear a high note. When vibrations are slow (long wavelengths) it creates a low note. Misconceptions: Sound is made from moving air. Myth popularized by the 1978 Maxwell ad, Blown Away Man. amazing image – but the physics behind it is all wrong. The myth assumes that air molecules are moving from the source of the sound, to us. But that doesn’t happen at all. The same is true for the compression waves in sound waves. but follow the motion of the red-tagged particles. Speed of sound is different in different materials. 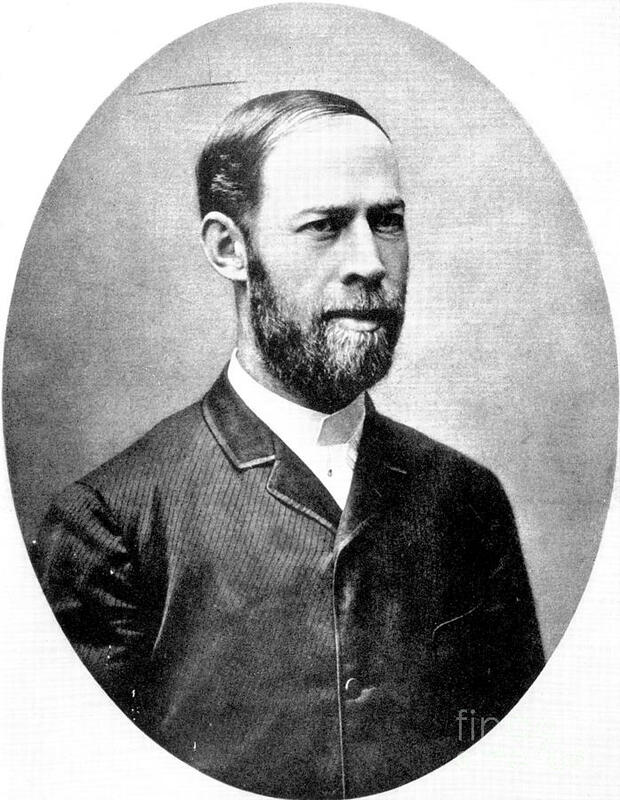 Best human hearing range: 20 Hz to almost 20,000 Hz. bats up to 100,000 Hz. 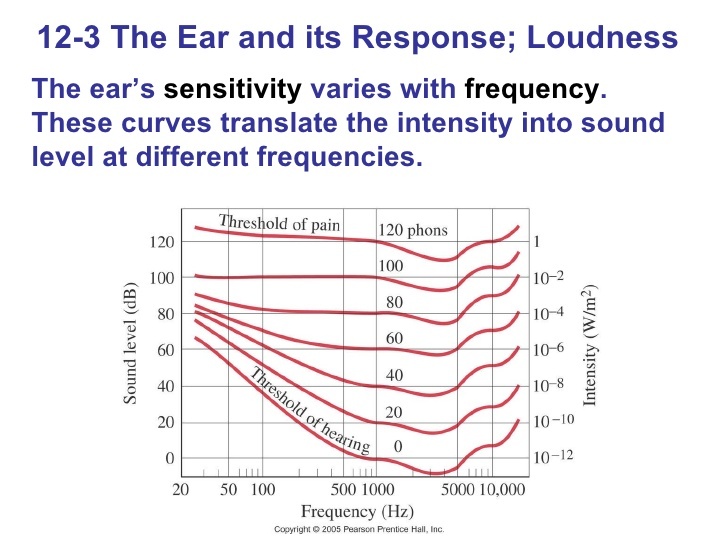 Sound intensity is usually specified on a logarithmic scale. the oval window, results in the pressure being amplified by a factor of about 20.
waves is transformed into electrical energy and sent to the brain. HS-PS4-1. Use mathematical representations to support a claim regarding relationships among the frequency, wavelength, and speed of waves traveling within various media.